We have discussed a lot about multimedia applications available for Linux, but never really about media center applications specifically. Unlike many other niches where Linux lags behind other proprietary OS's in terms of good applications available, Linux have a clear upper hand when you consider the sheer number of very good open source media center applications available out there. Here is a quick listing of top 5 media center applications for Linux. Read on. Probably the most popular open source media center application out there. Plenty of users already and you won't have any problem finding support. The latest release comes with new add-ons system which means even more skins, plugins, visualizations, add-ons for XBMC which are not only awesome but also very easy to install and use. If you are an Ubuntu user, you might want to install the latest bleeding edge version of XBMC instead. 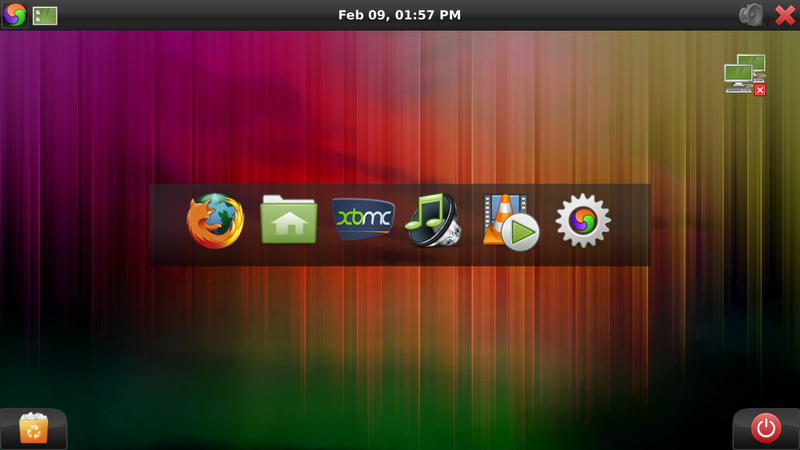 Install latest XBMC in Ubuntu via PPA. Boxee is based on XBMC and Boxee is my favorite media center application for Linux. 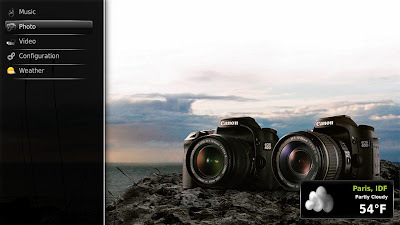 It is very easy to use, quite stable already and has a ton of applications to play around with. Live news support is the latest inclusion into Boxee along with many UI improvements. 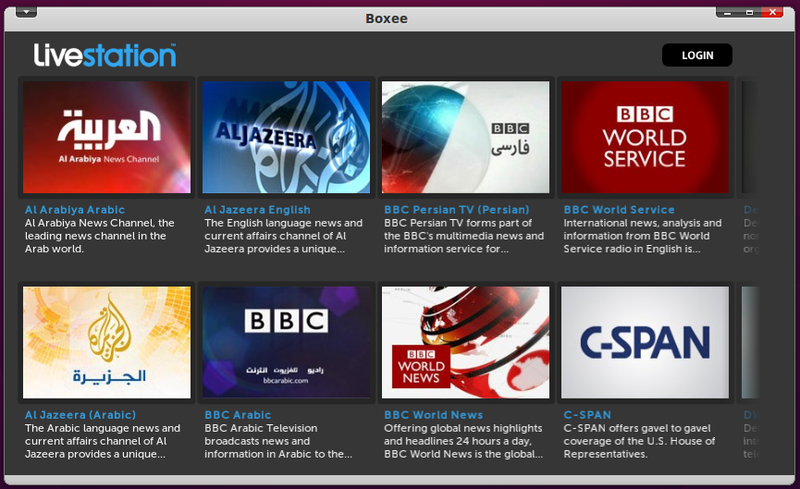 Boxee is slowly but surely becoming *the* ultimate open source media center application out there. Download Boxee for Windows, Mac and Linux. Canola is a open source media center application which was primarily built for smart phones and netbook devices. Canola Media Center was a total surprise for me when I tested it for the first time some months back. Interface is down to earth simple and very responsive too. Unfortunately, Canola PPA is not available for Ubuntu 10.10 and hence I was not able install it in my machine. But, if you are using Ubuntu 10.04, you should check out the below link. 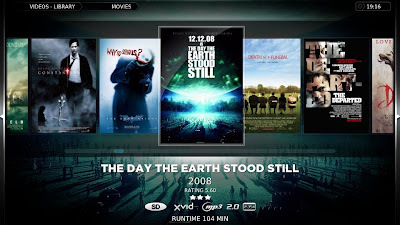 As the name indicates, Element is not alone a standalone application and instead Element OS is a 32 bit Xubuntu based distro for HTPCs(Home Theatre PCs). It maintains compatibility with Ubuntu repositories. It uses the Advanced Packaging Tool(APT) with Element's own custom repositories and the Ubuntu repositories. Read our previous post on Element OS. Like Element OS, GeeXboX is not a standalone application and instead it’s a fully featured OS. 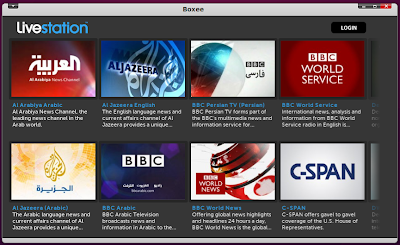 GeeXboX is basically a free and open source media center purposed Linux distribution for embedded devices and desktop computers. GeeXboX media center optimized Linux distro is based on Enna media center application. Hope you guys enjoyed the listing. Among the lot, Boxee is still my favorite along with Canola Media Center(if only it had a Ubuntu 10.10 package). Similar posts in this category include: 18 applications to install in your Ubuntu | Top 5 bit torrent clients for Linux.